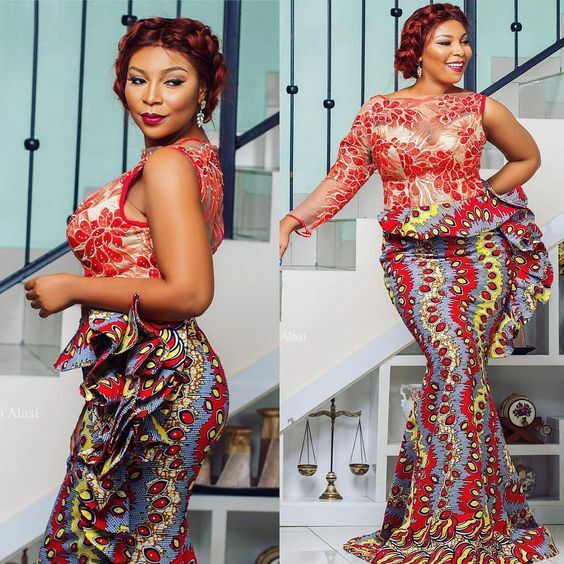 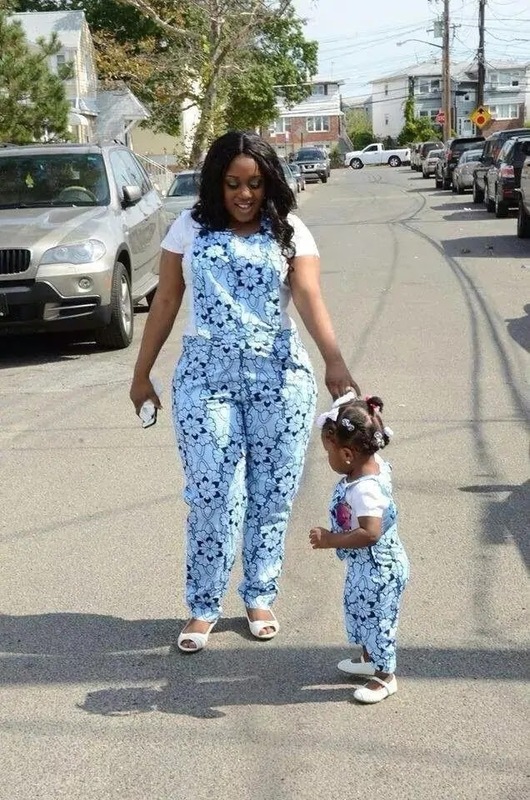 Ankara fashion has extended to the whole family! 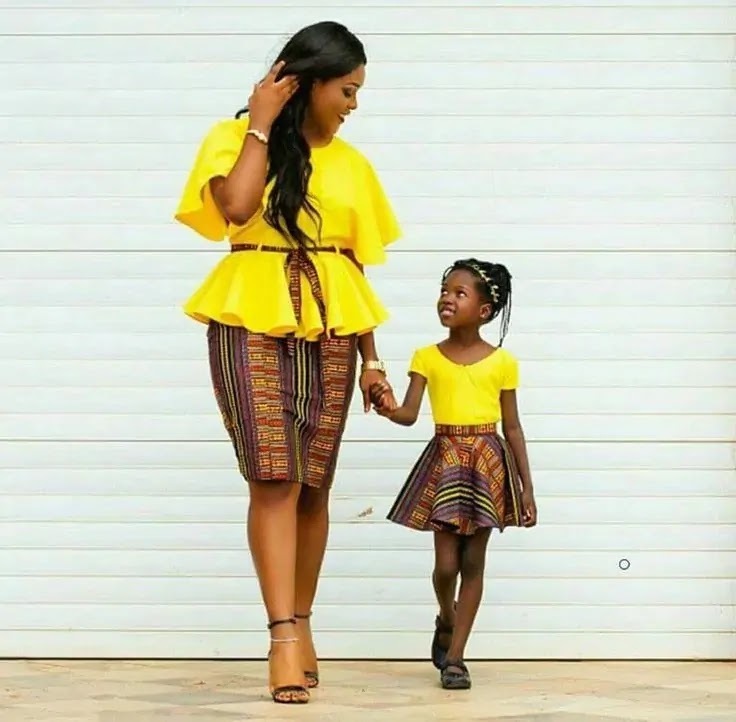 Today it’s all about extending the style and fashion down to the little girls and then the whole family. 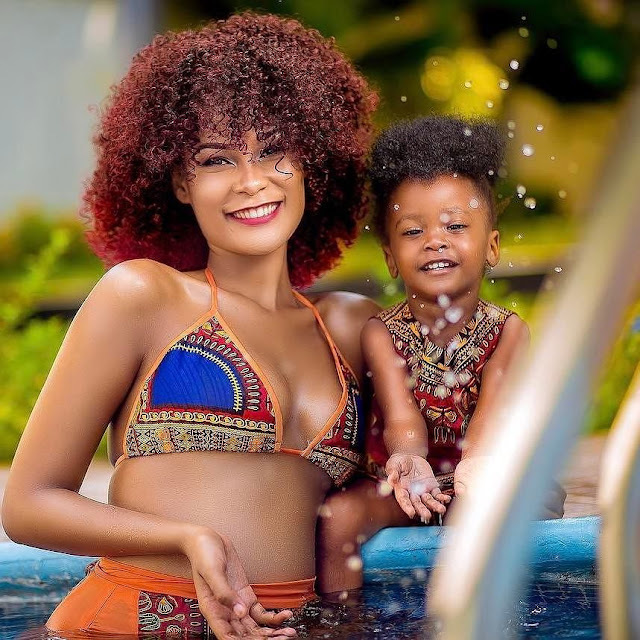 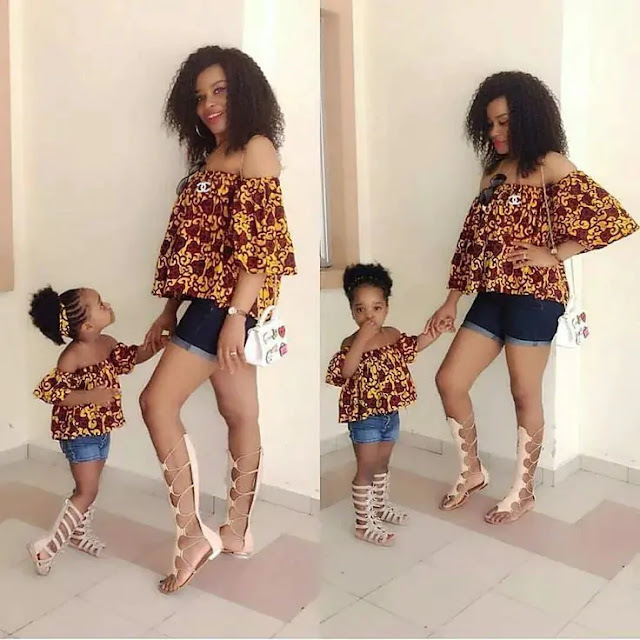 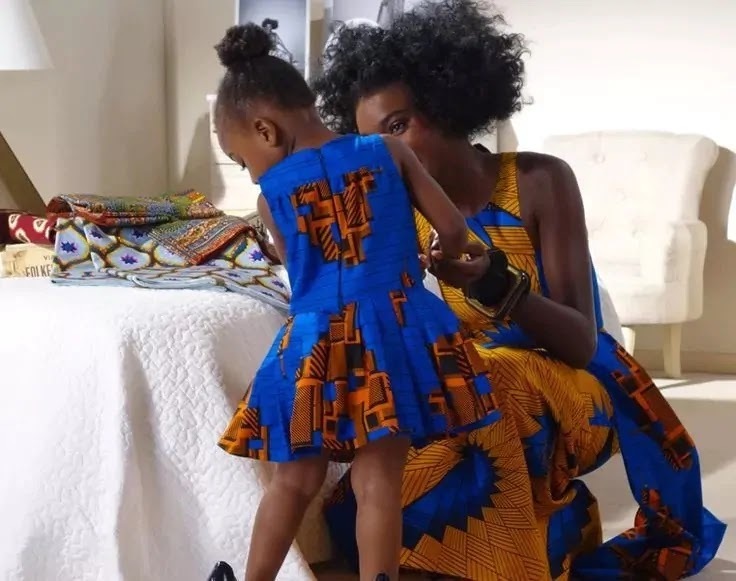 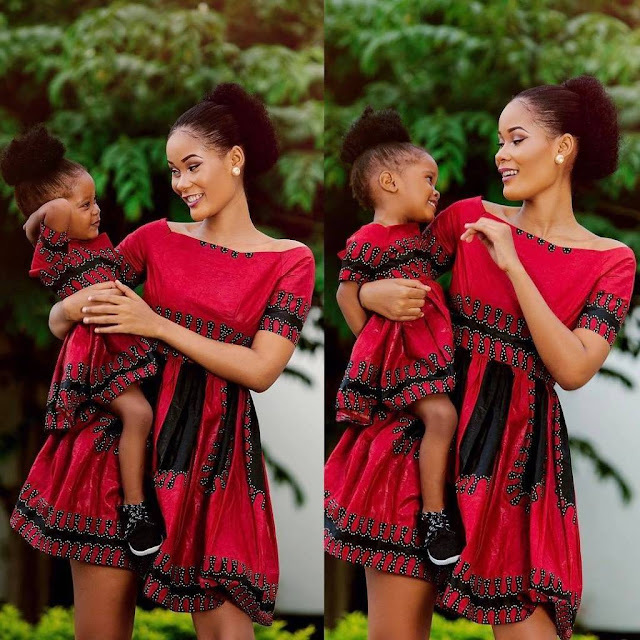 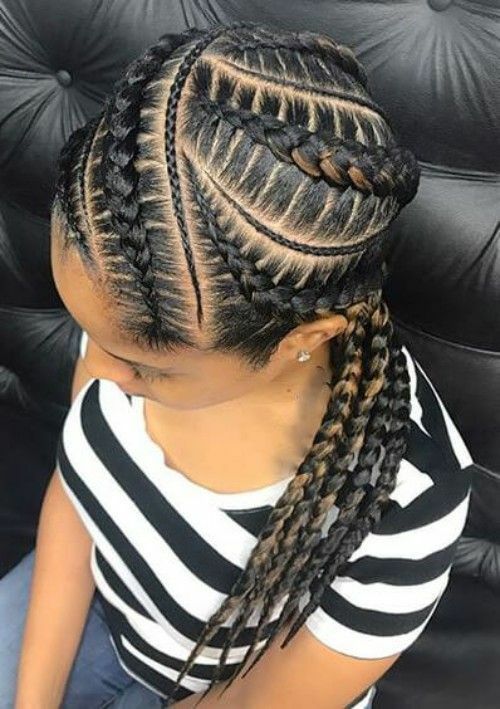 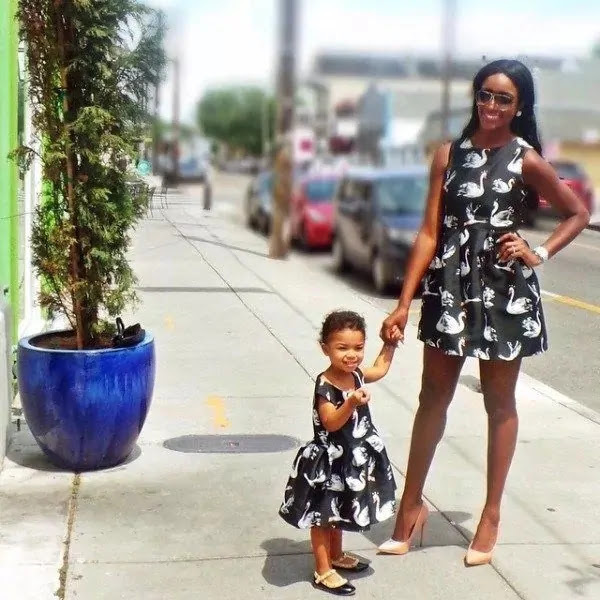 For festive events, the same styles of Ankara dresses for a daughter and mother must correspond to the following standards: elegant attire for mother and a "princess" outfit for daughter. 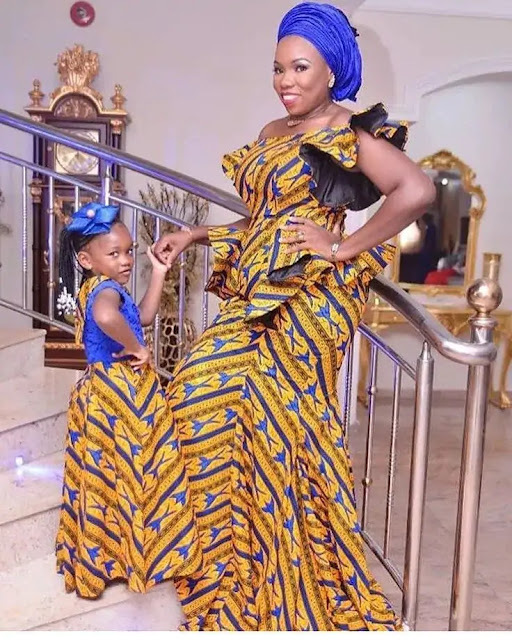 Some details of the daughter’s gown should match the mother's dress. 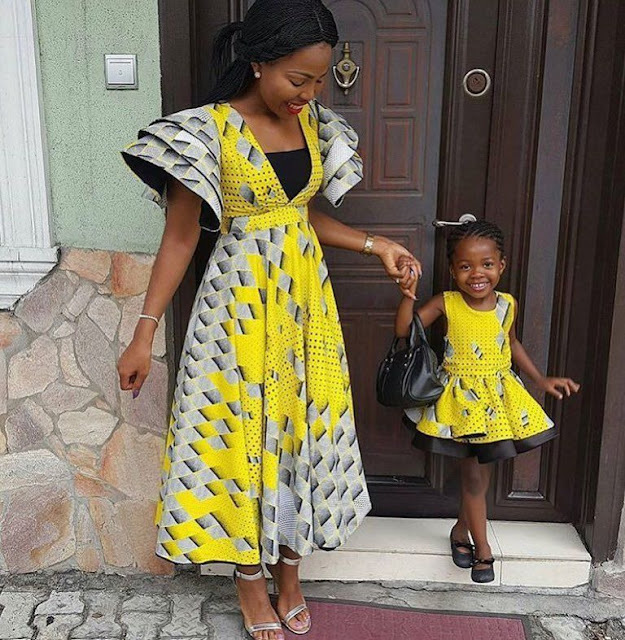 Also, dresses can be sewn from one fabric or be complemented by similar decorative elements. 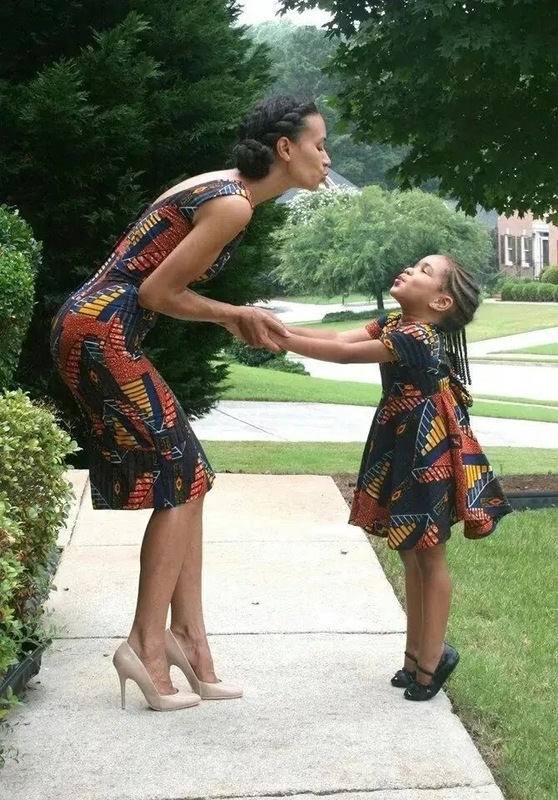 There are also cute dresses to make for the little girls like simple flare dresses, bow skirts, shorts etc. 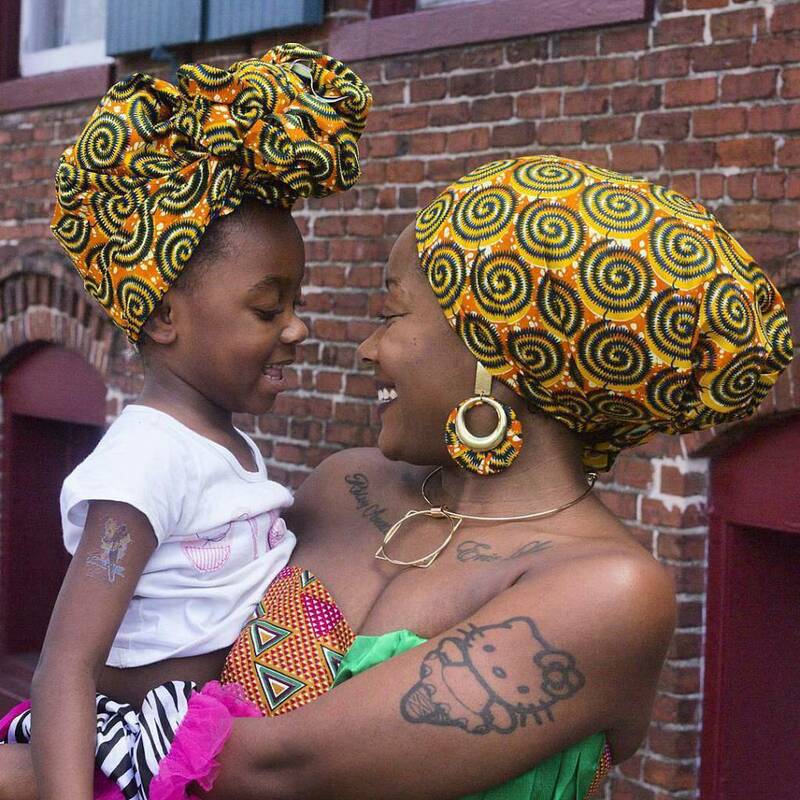 It’s a special kind of bonding with your daughter and we absolutely love it!